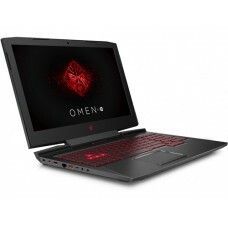 This American brand has introduced some gaming laptop models that are well recognized by the gaming world. 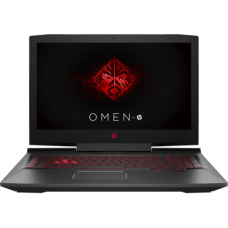 The Pavilion Power Gaming & Omen laptops can fulfill the basic requirement of gaming such as ultra-fast high capacity of storage and memory accompanied with powerful graphics. 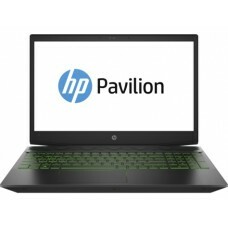 Moreover, full HD anti-glare display, genuine Windows & backlit keyboard have added extra advantage while playing games. Acid green & reddish black color gives these devices more elegant look. 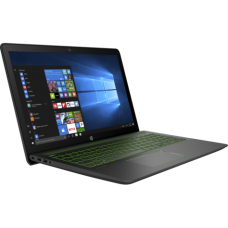 You can have these carriable complete gaming device that are manufactured by HP for ensuring dream quality. 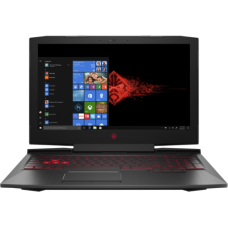 We have a rich collection of HP gaming laptops that are being displayed at outlets. HP experts are assisting with their experience, quality customer care & after sale service at every level you interact that will help you to take your buying decision. Enjoy the EMI facility in every store and have the best price in Chattagram, Dhaka, Rangpur, Khulna & Sylhet. Now you can have the facility of online shopping through our official website. We analyze the market to set the lowest price on our site from the competitors. 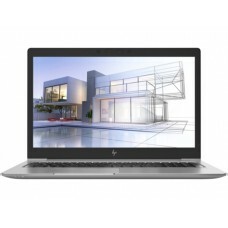 You can observe the reviews of the laptops and choose the one that fulfill your requirements. Order online and have the delivery at any distant part of the country.